Yesterday I was in New York City, in Manhattan, New York. It just so happened to be the iPhone 4S launch day. I hate driving into The Big Apple, so I took a commuter train into Manhattan's Grand Central Terminal (GCT). Up on the main concourse, we can see that the GCT Apple Store is under construction. You will also note that not only the back balcony is consumed by the new store, you can see that the store will also wrap around to the left wall. It is impossible to gauge how far along the new store is with the black blockers up. Grand Central is a noisy place, but I didn't hear any heavy construction underway when I was standing at the bottom of the stair case. I hope to make another trip into New York City before the end of the year to check out the new store when it opens. The Fifth Ave Apple Store is the first Apple Store in Manhattan that I visited. I've since been to several of the others. You'll recall that the Fifth Ave store is the one that has the gigantic glass cube marking the entrance to the store. Apple is currently renovating the cube and has decided to continue to keep the popular store open during the construction. The Fifth Ave store is always busy, but throw in the iPhone 4S launch and you've got a mob scene! The following are two photos that I look of the line waiting to get into the store to buy a new iPhone 4S. Despite the busy nature of the store, I did go inside to purchase a dock ($29.00) for my new iPhone 4S and received the same superior customer service that is expected from a shopping experience at an Apple Store. With people still shocked from the sudden passing of Apple Chairmen of the Board, Steve Jobs, people are still leaving tokens on the steps of the Fifth Ave Apple Store. Mr. Jobs passed away on October 5, 2011. 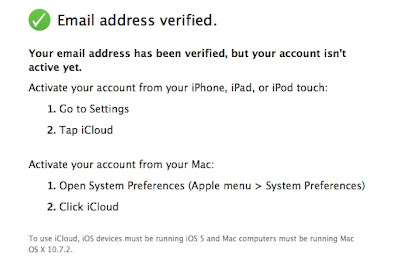 To find an Apple Store near you, visit the Apple website. Today, Apple released the OS X Lion 10.7.2 update bringing iCloud support to the operating system. 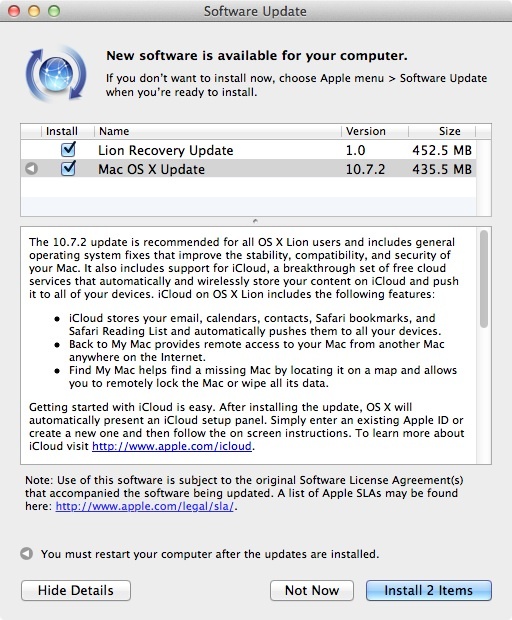 the update also includes Back To My Mac and Find My Mac. The 400MB+ update is available now via the Software Update control panel. If you didn't get a chance to pre-order your iPhone 4S yesterday, you may find yourself having to wait a few extra weeks before you can get your hands on the new iPhone. Despite some early glitches that I saw yesterday morning while trying to pre-order my iPhone 4S, the online Apple Store is now showing ship times of 1-2 weeks on all models of iPhone 4S. AT&T announced that they sold 200,000 units yesterday. The new iPhone 4S will be available on AT&T, Verizon, and for the first time, Sprint. On the hardware side, the iPhone 4S will include the more powerful A5 processor that debuted in the iPad 2 earlier this year, a new redesigned antenna that will allow the phone to automatically switch between modes to improve receptions/transmission with wireless networks, a new 64GB storage option, and a new 5 lens, 8MP digital camera the can shoot up to 1080p HD video. The iPhone 4S will also ship with iOS 5, which includes the amazing Siri personal assistant software. It is the single most exciting features that I've seen on a phone in a long time. 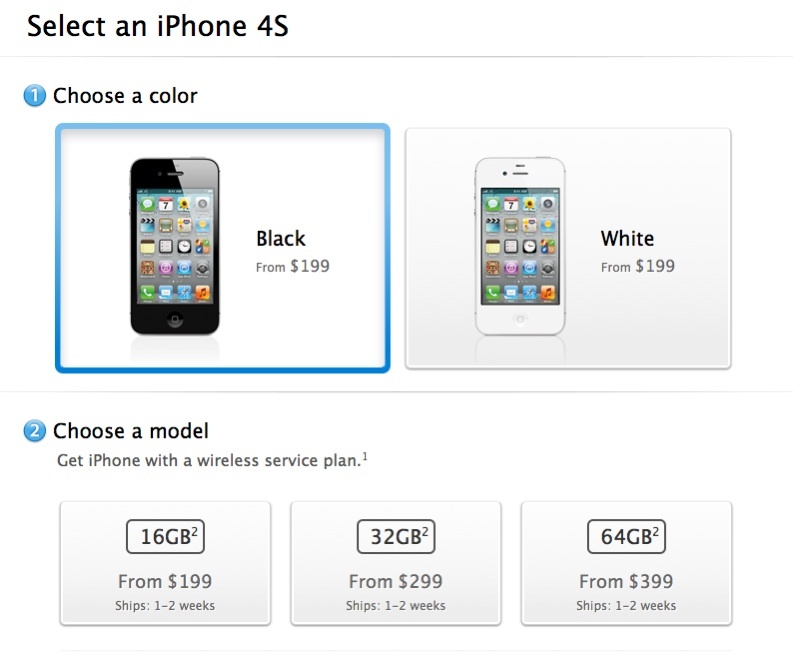 The iPhone 4S will be available in 16GB, 32GB, and 64GB versions that will sell for $199, $299 and $399 price points. The iPhone 4 will drop down to a single, $99 8GB model. 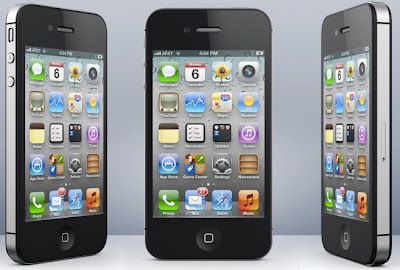 Amazingly, the iPhone 3GS will continue to be sold on AT&T in an 8GB memory configuration and will be sold for free with a 2-year service agreement. An unlocked iPhone 4S will go on sale in November. 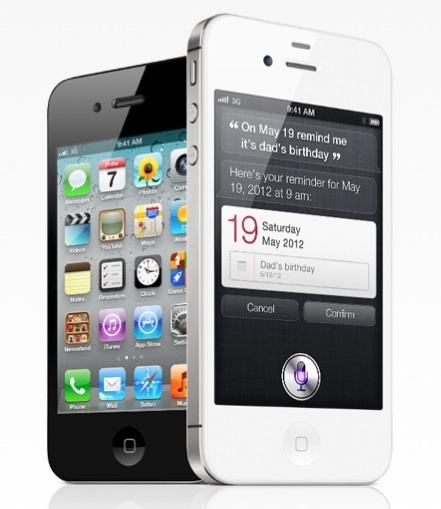 The iPhone 4S will go on sale at retail locations on Friday, October 14. 10/7/11 7:25am: Hope springs eternal! After arguing with my bank and getting them to agree that my credit card was not expired, I was able to pre-order the iPhone 4S 32GB directly from Sprint's website. The estimated arrival date of my new iPhone 4S is Friday, October 14, or Saturday, October 15. 10/7/11 5:40am: It's time to throw in the towel! 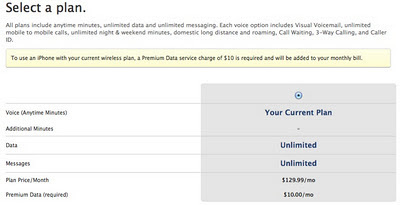 The connection to Sprint's systems aren't working and I keep getting pushed into the $109/month service plan. I'm going to have to wait for Apple and Sprint to iron out the kinks before I can order my iPhone 4S. I've stayed up all night and all I have to show for it are bags under my eyes. Grrrrr! 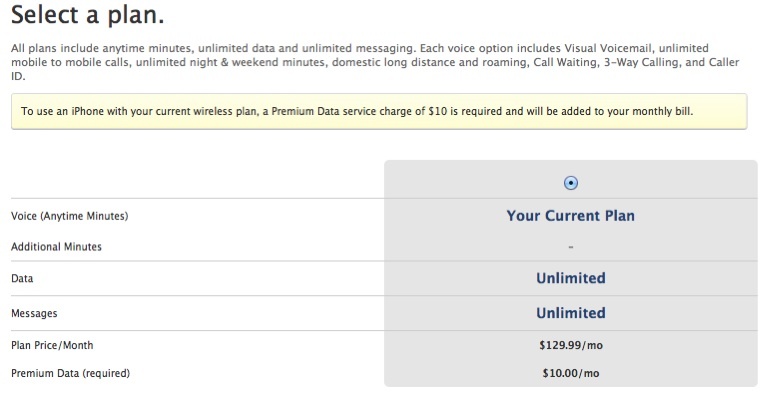 10/7/11 5:20am: The Apple Store/Sprint link appears to be working again, but I still can't get a clear step of options for my cellular service plans. So far, my efforts to switch to an iPhone have been fruitless. 10/7/11 5:00am: Sam was able to reserve an iPhone 4S on AT&T. I'm crashing when the Apple site goes out to check my account status on Sprint with a really annoying "WS.workflowSessionValidationFailed.webUIBody" error message. 10/7/11 4:48am: Just checked in with my fellow iPhone enthusiast, Sam, who is now getting the same error message as me. At almost 5:00am, it's time to throw in the towel on getting an iPhone for Friday, October 14. 10/7/11 4:42am: The Apple Store is now throwing up a message that they can no longer process any iPhone orders and that you should try back again later. Double ugh! 10/7/11 4:12am: I've lost track of how many times the ordering process has crashed on me. Ugh! 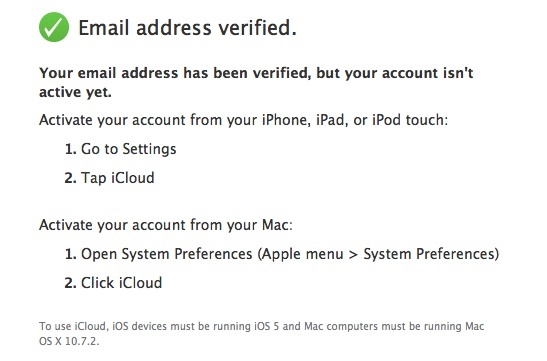 10/7/11 4:12am: Continuing to have trouble with the Apple Store site. Poor performance, ordering processes crashes, and unable to select the $79.99 Simply Everything plan. 10/7/11: 3:45am: The Apple Store is taking forever to update and I'm stuck at the "Processing information" page. 10/7/11: 3:45am: The Apple Store site is getting hammered! It is so slow to load data from Sprint. 10/7/11: 3:43am: The Store is online and I'm attempting to purchase my Sprint iPhone4S. I'm not so patiently awaiting the Apple.com Store to go back online for I can order my Apple iPhone 4S for Sprint. I'll be purchasing the 32GB black edition...eventually. 10/7/11: 3:29am: Pre-orders for the iPhone 4S were suppose to start at 12:01am PDT/3:01am EDT and the store is still down. The curtain is about to go up on the iPhone 4S. Starting this evening at 12:01am PDT / 3:01 EDT, the Apple iPhone 4S will begin pre-order sales on AT&T, Verizon, and Sprint. I've enjoyed using my Palm Pre phone, but it is time to retire if for an Apple iPhone 4S. Listen to Steve Jobs' thoughts on many different things from the June 7, 2010 D8 conference. During this interview with Walt Mossberg, Steve talks about Flash on iOS and the lost iPhone 4 prototype. Also, about the 28 minute mark, Steve talks about a small company called Siri - which is now a major part of iOS 5. Today, the world has lost one of her great visionaries and leaders. 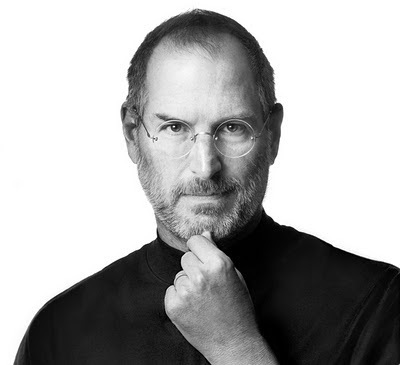 Steve Jobs has always been a role model for me, and the news of his passing today is very sad indeed. Time to put all the iPhone 5 rumors to rest. In a recent iTunes 10.5 beta release, people have found references to the iPhone 4S, not iPhone 5, in the .plist files. Can't wait until Tuesday to see what Apple CEO Tim Cook has up his sleeve.